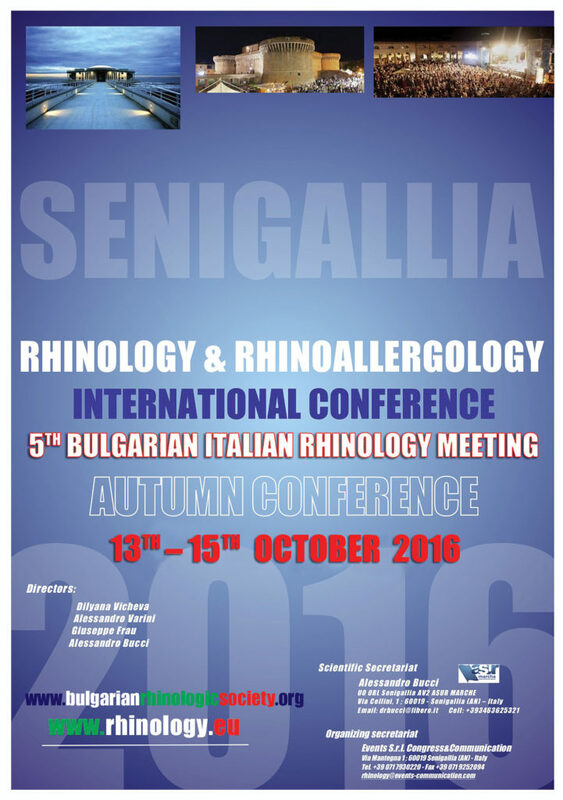 Dear Colleagues, we invite you to attend our Rhinology International Meeting and the 5th Bulgarian-Italian Rhinology Meeting which will take place in Senigallia, Italy from October 13th to October 15th, 2016. 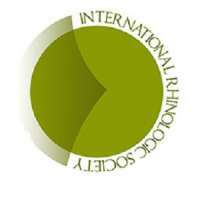 It will cover many topics in the field of rhinology, comparing the experiences of different countries. The Italian faculty will consist of distinguished guests and representative members. We are also honored because of the presence of numerous internationally reputed speakers. Friendship is the main theme of this meeting and therefore the social programme will be accordingly rich of events. Senigallia is a beautiful place, rich of history and culture, on the Adriatic sea and invites you to take your time and look around. 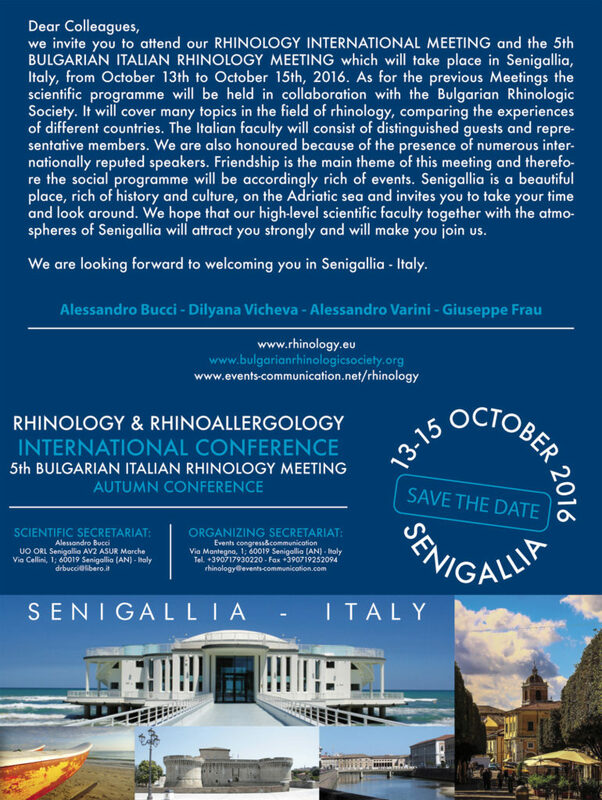 We hope that our high-level scientific faculty together with the atmospheres of Senigallia will attract you strongly and will make you join us.